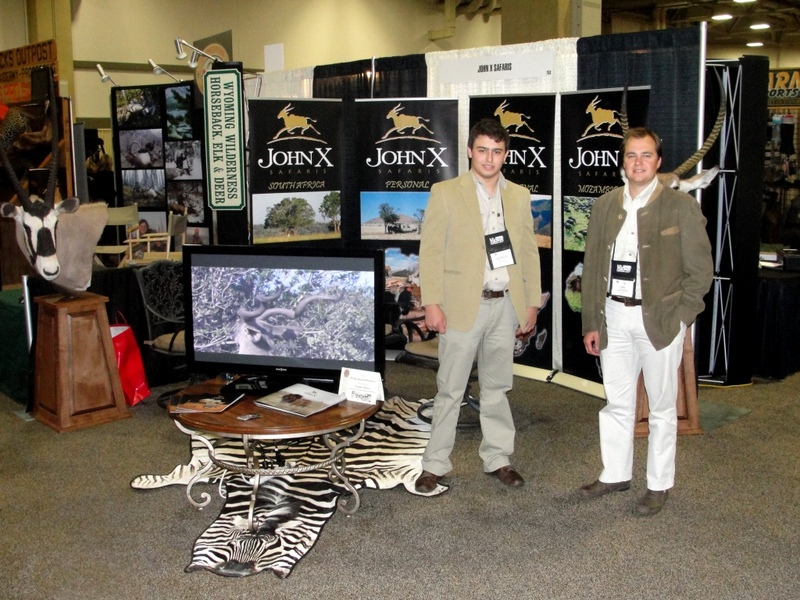 John X Safaris have arrived in the USA and are in Dallas at the annual Dallas Safari Club Show! Come and join Carl and Jose at the Dallas Convention Center, 650 South Griffin Street, Dallas. We’re at booth #753, show starts 10am daily. Don’t miss out on meeting with us and booking the hunt of a lifetime!